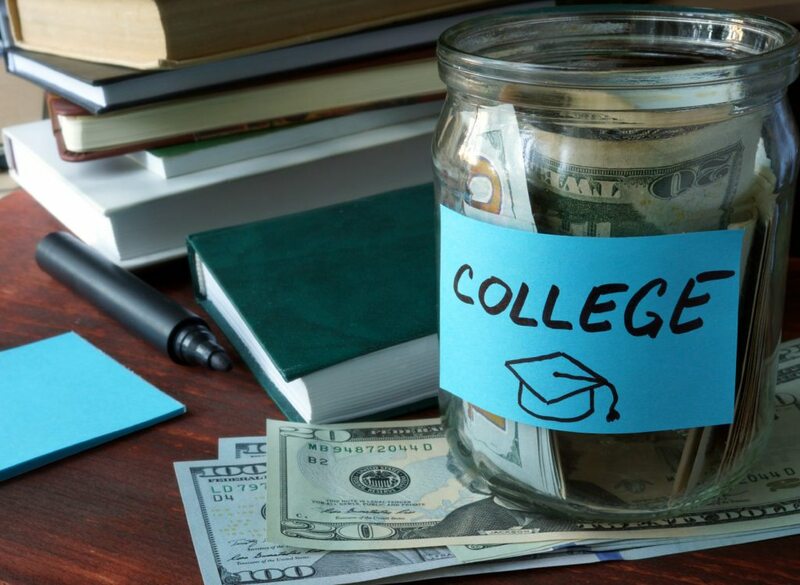 The cost of college is rising rapidly, and figuring out how to pay for those expenses can be tricky. It’s not too difficult to figure out how much tuition and fees will cost, but there are many other expenses that come along with getting a college education. Because of this, it can be extremely difficult to determine the “real” cost of college. According to “Trends in College Pricing” from the College Board, for the 2005-2006 school year, the average cost for a four-year private school was $31,916. For a four-year public school, the average cost was $15,566. And those costs are going up at an average rate of around 8 percent per year. The good news is that despite those increasing costs, nearly $130 billion in financial aid is available. You just have to know how to get it. According to the U.S. Census Bureau, individuals who earn a bachelor’s degree can earn 62 percent more on average than people with only a high school diploma. That adds up to more than $1 million over your lifetime. It means that the thousands of dollars you spend for your education today will yield millions in benefits over your lifetime career. The cost of college today is not the same as the cost of college tomorrow. According to the College Board, the price for a higher education increases by an average of 8 percent every year. Keep that in mind when you calculate your real cost for attending college. You’d like to finish your degree in four years, but it might not be possible for you. To earn a degree in four years, you’ll need to take on a full course load, which becomes more and more difficult as you advance into higher-level courses. Another alternative is attending during the summer, but that will increase your cost as well. Most likely, you should estimate your costs as if you’ll be attending for five years. If you end up graduating in four, consider it a bonus! If you are relying on borrowed money to get yourself through school, then you should consider the interest as a part of your college cost. How much will you pay in interest over the life of your loan? Figuring that number out can be a powerful impetus to start building your savings now. You’ll end up dropping a hefty chunk of change on school books and supplies to get your degree. Don’t forget to take these kinds of costs into consideration when calculating your real college costs. You’ll need somewhere to live and something to eat while you’re in school. Room and board costs can add up to a large percentage of your total cost for attending college. Plenty of calculators are available online to help you determine a realistic figure for attending college. These take into account many of the above considerations. Use them to help you plan for your own future.